Our Centre catering is provided by “Just Jane at the Centre”. 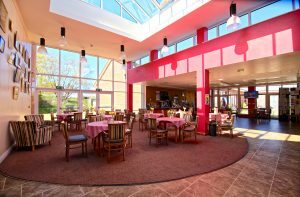 The restaurant is open from 9.00 am until mid afternoon, however catering can also be provided outside of these hours by arrangement. Quality Coffee’s, tea and soft drinks are available as well as, sandwiches, wraps, homemade hot meals and delicious cakes and puddings. The restaurant is licensed. “Just Jane at the Centre” also run our bar for events and private functions. 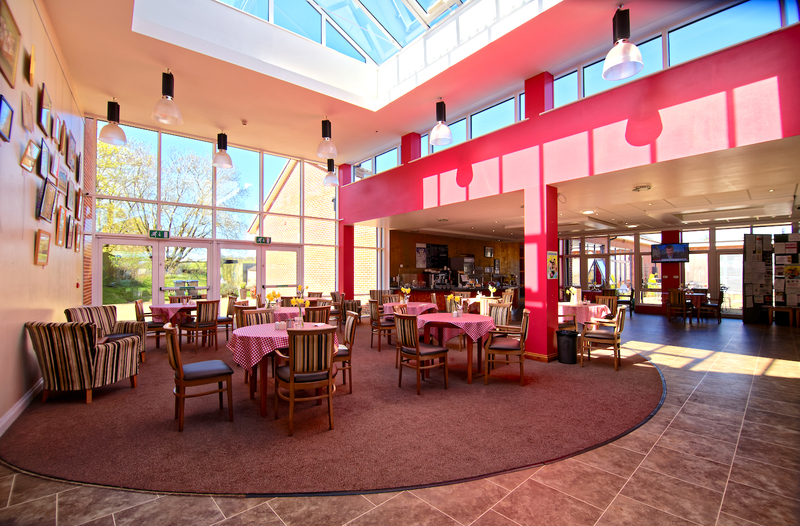 “Just Jane at the Centre” will also cater for your events at the Centre.